So you've heard the horror stories of just how difficult Demon Souls and its freshly baked sequel, Dark Souls, can be. If not, go take a look at any review of Dark Souls on the internet and come back here when you're done. Most likely you saw within the first two paragraphs of those reviews that Dark Souls will maim and destroy you in a way that will make you slam the controller and cry into your pillow hoping that you don't have disturbing nightmares when you're finally able to sleep. It's a sick and twisted piece of entertainment that isn't designed for casual gamers in the slightest. I've seen both sides of the discussion of this game. There are those who have fallen in love with the difficulty of this game and shout, "An actual challenge! There simply aren't enough games like this anymore. This is immensely refreshing." While there are those that berate the concept, "There's a challenge and then there's just being unfair. Dark Souls is nothing but bad game design being celebrated simply because the game is challenging. Any other game would have been given a low review score." Both sides are stuck discussing the fact that this game is freakishly hard. Very rarely do I see anyone discussing what exactly that means. What does it mean? It means that Dark Souls loves you. It wants to give you one of the most rewarding experiences a video game can offer but it isn't capable of giving you that experience without being a challenge. 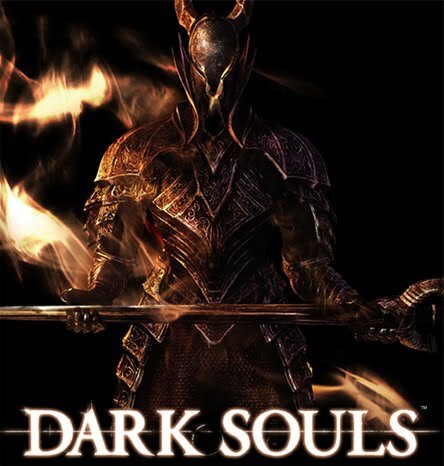 Much like life, some of the most rewarding things are also the most challenging and Dark Souls happens to be one of the most challenging games to come out in the last few years. Dark Souls isn't for everyone. Most gamers enjoy a challenge but most would also prefer the game still be fair. Once it crosses the line of being fair or reasonable, they would prefer to leave the game in the trash. It's perfectly understandable to feel that way and I wouldn't blame anyone for never even attempting this game due to its nature. For the rest of you, Dark Souls is waiting with open arms. Share your thoughts below. What do you think about Dark Souls? This is Kylak signing out so you can have some alone time with all of that love.